* (0:28) Welcoming Stu and Kimi from Happy Jack’s family of podcasts. * (8:22) The “show me” test and its relationship to the dice. * (16:01) Creating the character stats. Overestimating and underestimating. Level-setting. * (19:56) Avoiding the outliers. Why point-buy systems may be fair but inaccurate. * (23:32) Determining everyone’s role in character creation. 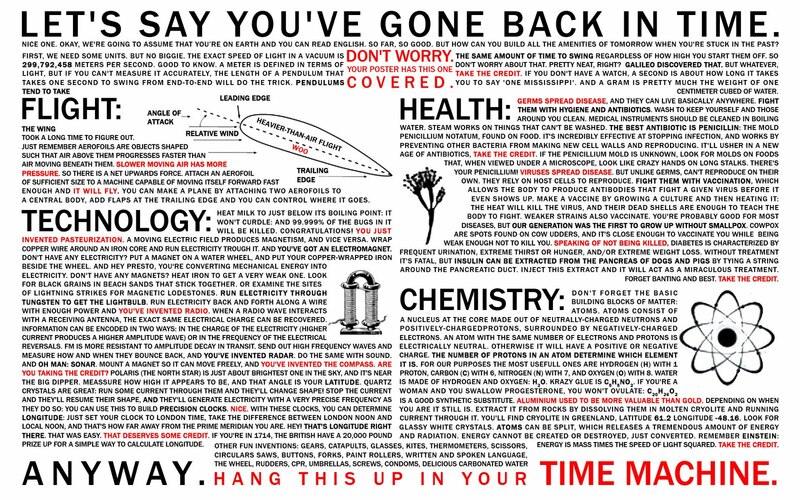 The time traveler’s cheat sheet. * (32:05) Handling the transition. Dealing with family and friends. NOTE: You can see the visit Chris and Dan made to Happy Jack’s on YouTube or via MP3. I can’t believe you guys didn’t bring up the End of the World series of games by FFG. Can you all put up some more episodes? Thanks!